Home News Nazareth Goes Live on SPARK! Nazareth Goes Live on SPARK! 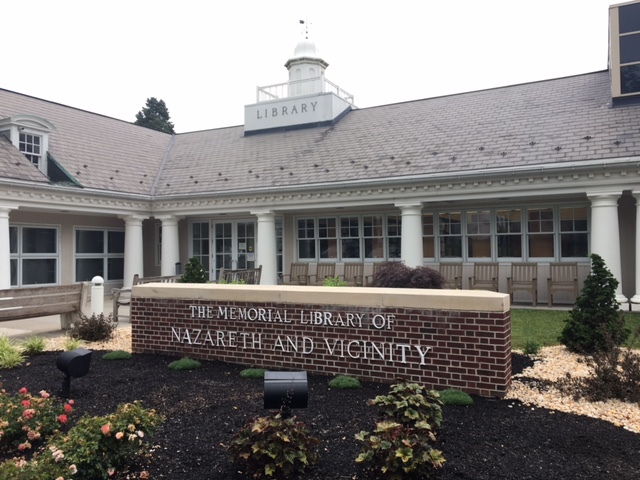 We are pleased to announce that the Memorial Library of Nazareth and Vicinity is now live on SPARK! Congratulations to the staff who displayed a great attitude and an indomitable professionalism throughout the migration process. Welcome to the Evergreen community!